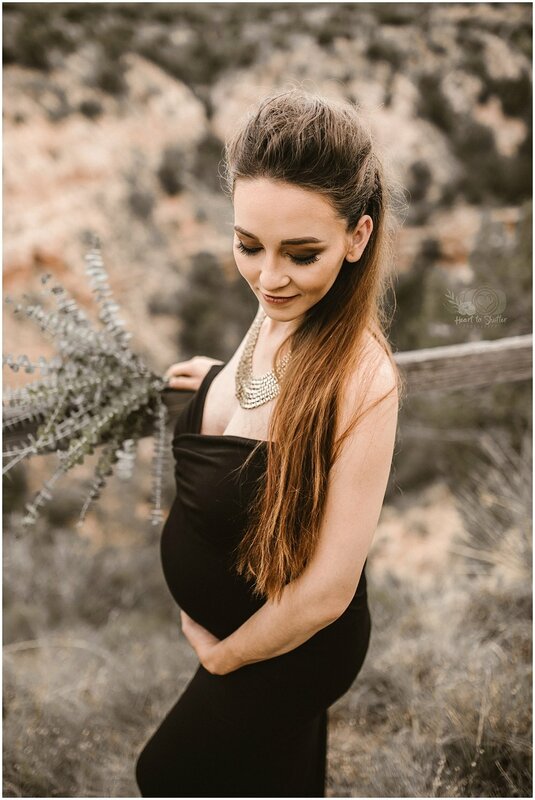 This sweet mama truly transformed for her session! 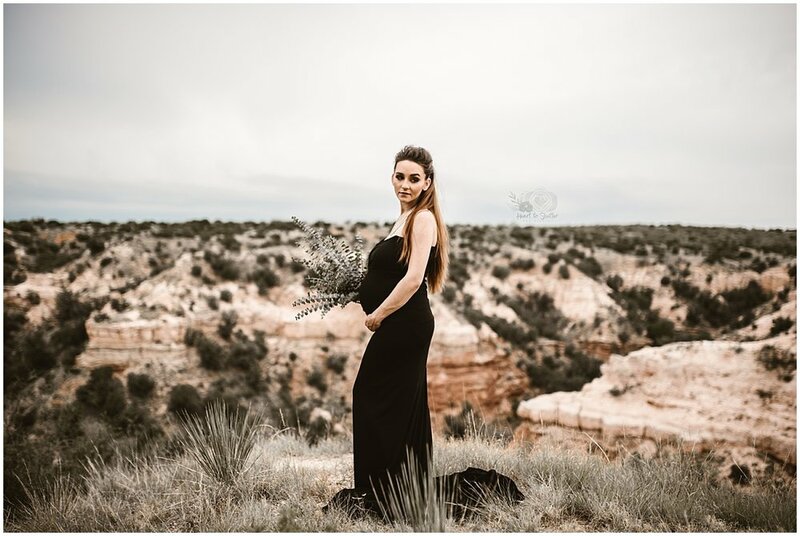 I just loved this bold and fierce maternity look for Kayla! She really looks like a rock star! Truly stunning! And with this epic location, what more could you wish for? So amazing!